Generally speaking, Nintendo does not like to announce games early. Usually, it announces them at most a year out, and then they release. There are exceptions, of course- Zelda is famous for delays, and protracted hype cycles. But on the whole, the rule holds. This E3, however, the rule did not hold. 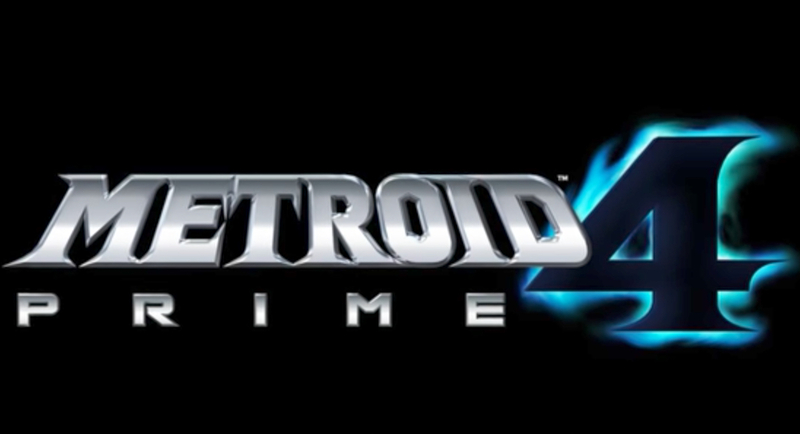 Nintendo went ahead and announced Metroid Prime 4, the long awaited next entry in the fan favorite science fiction action series, for the Switch. 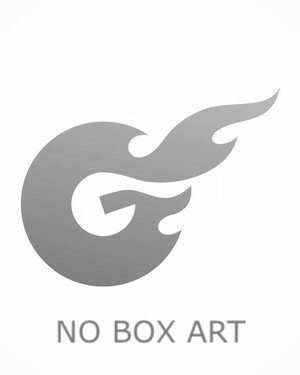 The game is so early in development that a logo is all we got- no footage, not even a CG trailer. Why announce it so early? Apparently, Reggie Fils-Aime, Nintendo of America’s head explained to IGN, Nintendo made an exception for Metroid. I don’t think anyone is complaining about Metroid Prime 4 being announced early, especially since it also creates so much confidence in the future of the Switch. Metroid Prime 4 is due out exclusively on the Nintendo Switch, hopefully within our lifetimes.